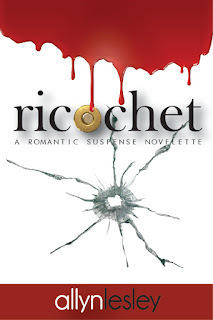 I’m so excited to be at Just Romantic Suspense. The last time I visited, I’d just released my romantic suspense debut about an elementary teacher who was new to New York City, looking for a quiet life. Of course, that doesn’t happen. This time, I back to talk about forgiveness, my romantic suspense novelette, and share a giveaway. We’re days away from Thanksgiving, and each year as the holiday approaches I think back on the blessings I’ve experienced thus far. My family have this annual practice that I would love to share with you. Right we dive into the deserts, we go around the dinner table to share one thing we’re thankful for. Most of the times, we list life, family, friends, good health, love, job security, a speedy recovery from a health concern, etc. This year, I plan to include the act of forgiveness as the thing I’m thankful for. There’s no living perfect person. Everyone has said and done things out of our character. Horrid actions. Spiteful words. Whether these were said from a place of hurt or done when we thought we had no other choice...these moments, that none of us are proud about, remind us that good people sometimes do bad things. This is the reason I am grateful that forgiveness exist. We can forgive ourselves for our wicked actions and we can offer to someone whom you’ve wronged. Without forgiveness, spouses wouldn’t be reunited, sibling rivalries would run amok, friendships wouldn’t be healed, and much more. 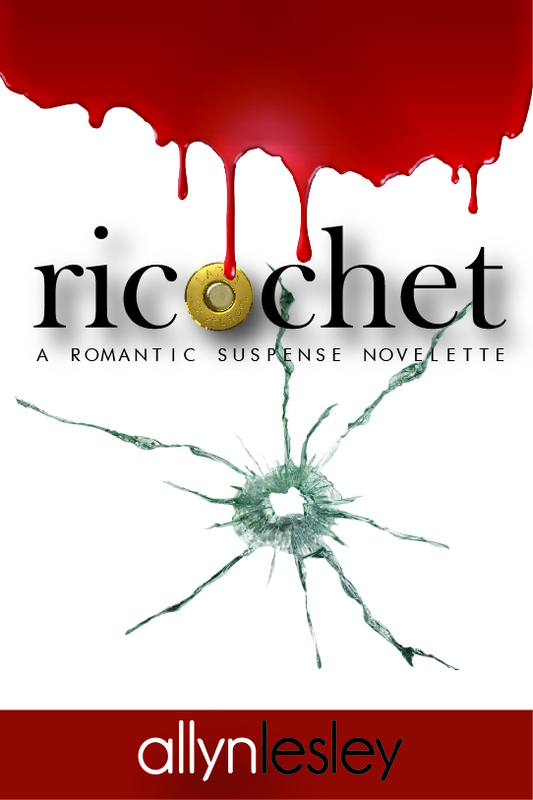 Forgiveness is a central theme in my latest release, ricochet: A Romantic Suspense Novelette. Could you love someone who was the reason for tragically disrupting your life? This novelette reflects the complexities of life which include love, lust, pain, and deep emotional scars. At the end of the novelette, the hero and heroine demonstrated the transformative act of forgiveness on the forgiven and the victim. The globe is filled with too many hurting people. We can begin the healing process but learning how to forgive. Forgiveness frees the person wronged as it does the person who was in the wrong. Learn to forgive yourself and the others around you, and watch how burden-free your life becomes. Thank you for spending a few moments with me. Happy holidays. If you enjoy romantic suspense and/or new adult stories with complex characters who’ll twist your emotions into knots and where love triumphs, please consider following me on Amazon, Facebook, iBooks, and/or Twitter.